In this digital era, there are so many means of social media such as Facebook, snap chat, an Instagram. One of the most popular and most used social media by the population is Instagram. What makes the Instagram popular is because this kind of application allows us to share each moment’s trough pictures and video. And one of the most popular places that uploaded in the Instagram is restaurants and cafes. It is a kind of Café located in Cilandak, to be more precise this café is addressed in Jeruk Purut Dalam street no.25, Cilandak Jakarta. It is located in the middle of housing complex so it is a liitle hard to find. But this place sure worth insta. Menu: Breakfast, brunch, Dessert and bake, no alcohol. Tips: order for the coffee since this place has really good coffee. 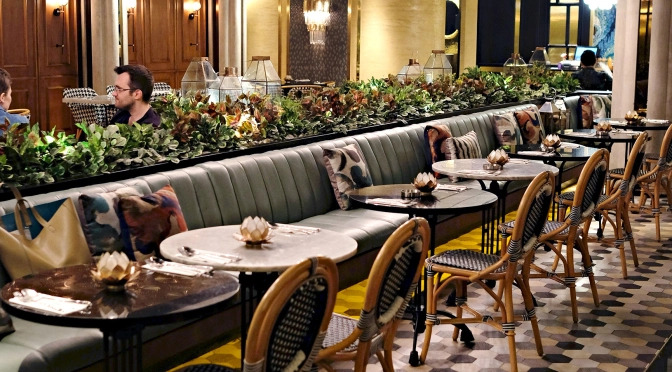 Twinhouse is also a brunch café that popular for its nice place. 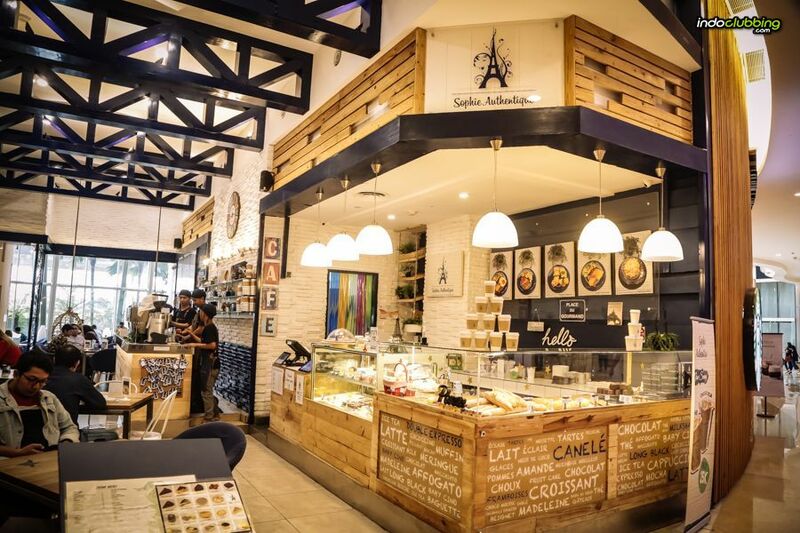 This café is addressed in Cipete Raya street No. 4B, Fatmawati, Jakarta. Even this place basically is a brunch café, but this Place also provides a main meal such as pasta and rice. So for you that are pretty hungry, it is should be okay to come to this place. This place is a restaurant that located in Cipete Raya street no. 79, Fatmawati, Jakarta. 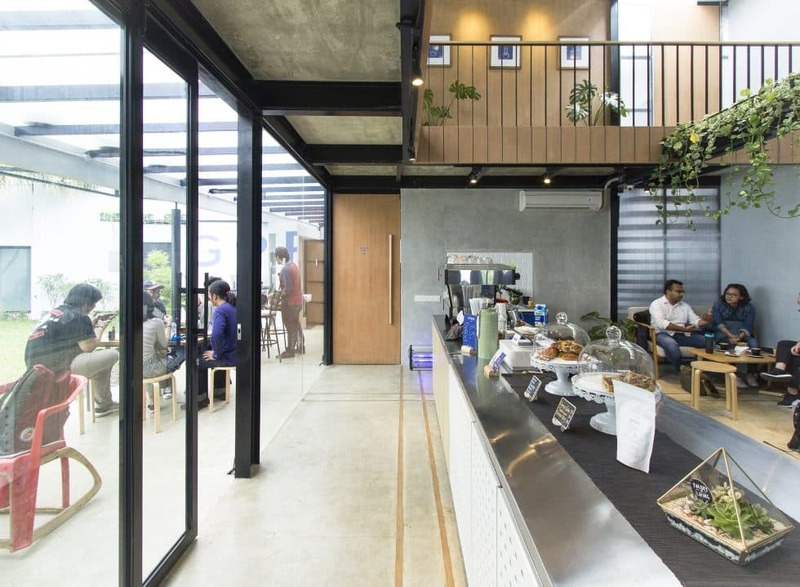 This place is one of the most popular and worth insta in Jakarta among the millennial generation. The place, condition and decoration sure are being good in the Social Media. Open Hours: Everyday, 08.00 am – 23.00 pm, for Monday it closed at 05.00 pm and at Friday it open at 01.00 pm. This is a coffee shop that located in Cipete Raya street no.7, Fatmawati, Jakarta. It is a popular place that often appears in the social media and become viral. You will imagine a big place, but actually this place is not as big as it imagine, but has a great decoration that worth insta. 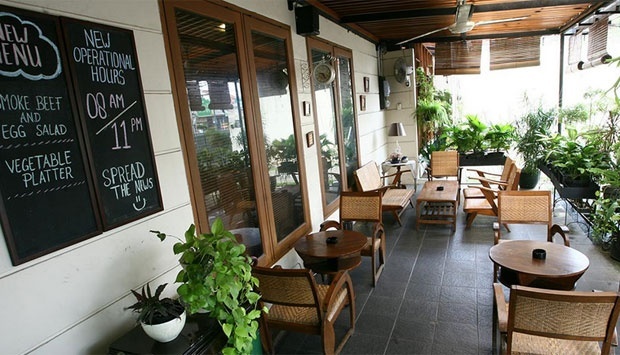 It is a café that also provide main course menu located in Cipete Raya street no.11, Fatmawati Jakarta. This place has most of Italian and French style menu. It decorated in beautiful ways that make this place worth Insta. The next place is a Romantic place that located in MD Place Bulding, Lantai 6, Jl. Setiabudi Selatan No. 7 Kuningan, Jakarta. 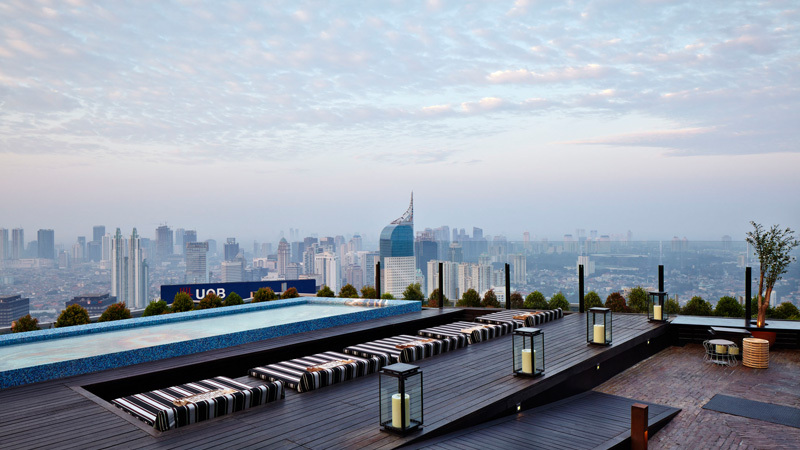 It has a great sky view and romantic atmosphere. This place is can be considered as a casual dining or bar. Tips: this place requiring a reservation in advance, so you better book it first. This place is a high class lounge that not everyone could afford, since it has a high average cost. But this place is a great place to visit. Skye is located in Menara BCA, Lantai 56, Jl. MH. Thamrin, Thamrin, Jakarta. 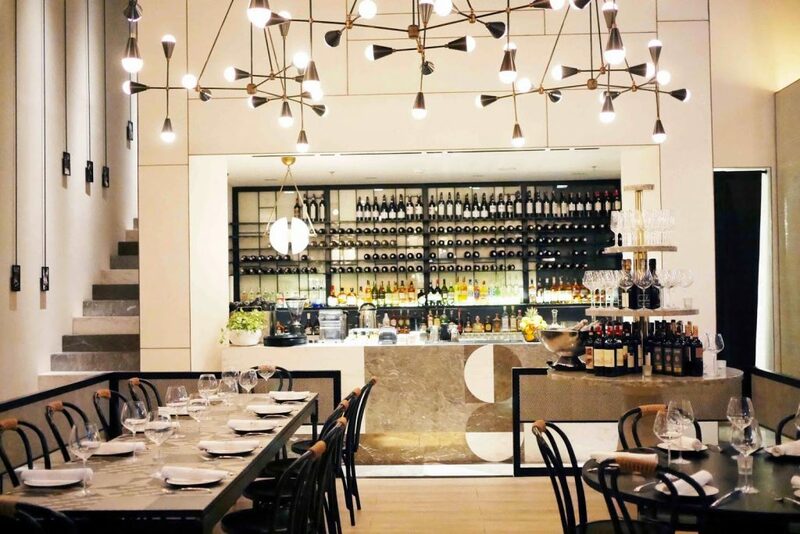 Bottega Ristorante is a Romantic Dining bar located in Fairgrounds, SCBD Lot 14, Jl. Jenderal Sudirman, SCBD, Jakarta. It has a romantic atmosphere supported by the lighting and decoration. 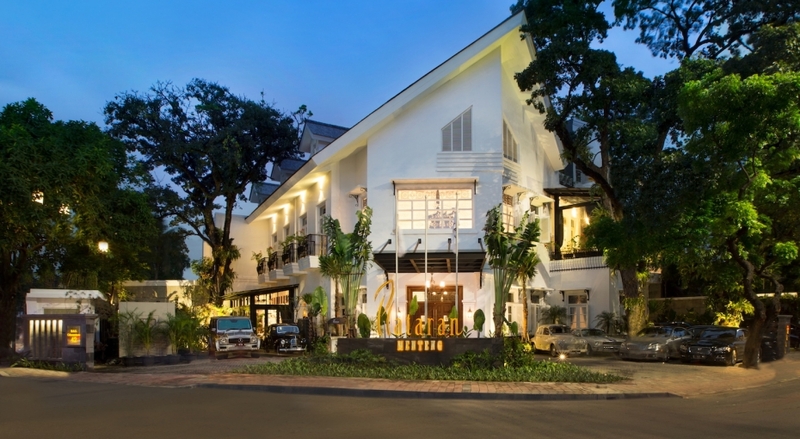 Plataran menteng is a luxury restaurant that located in Jl. H.O.S. Cokroaminoto No. 42, Menteng, Jakarta. This place provides a luxury dining that suitable for a romantic couple with luxurious taste. This place is located in Sampoerna Strategic Square, Lantai Ground, Jl. Jenderal Sudirman, Sudirman, Jakarta. This place even pricier than SKYE, but it is Instagram Worthy. Open hours: it is open for two sessions from Monday to Saturday. And Sunday closed. In Monday, 11.30 am – 02.00 pm and 05.00 pm – 11.00 pm, on Tuesday – Saturday, 11.30 am – 02.00 pm and 06.00 pm – 11.00 pm, and in Friday and Saturday it closed at 12.00 am. Average cost: Rp. 700.000 for two people. Tips: it is required to make a reservation first. 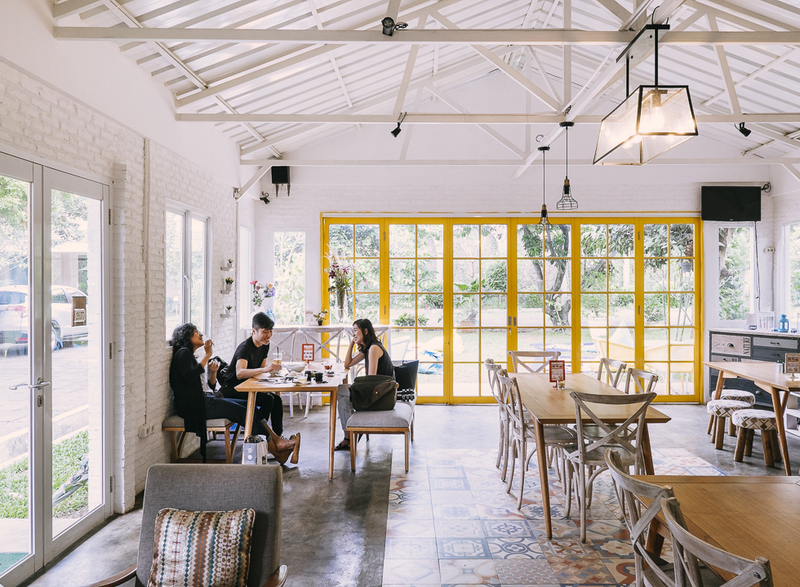 That’s just some of the most popular Instagram worthy restaurant in Jakarta, and there are still many places that you may visits.